Families also play a vital role in supporting the operational effectiveness of our Armed Forces. In return, the whole Nation has a moral obligation to the members of the Naval Service, the Army and the Royal Air Force, together with their families. They deserve our respect and support, and fair treatment. 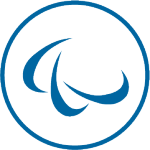 In some circumstances, special treatment may be appropriate especially for the injured or bereaved. Championing support of the Armed Forces Community through our internal and external communications channels and also through our memberships and forums. 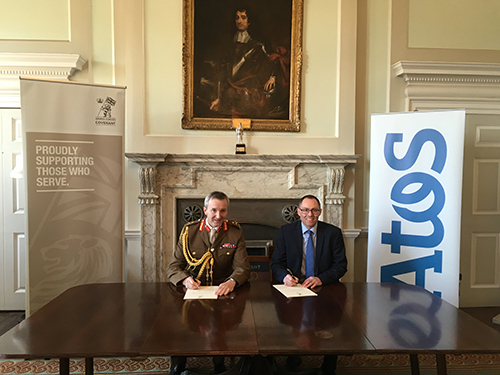 2.2 We will publicise these commitments internally to employees and promote the work of Atos’ Armed Forces Network through PR, Public Affairs and online.